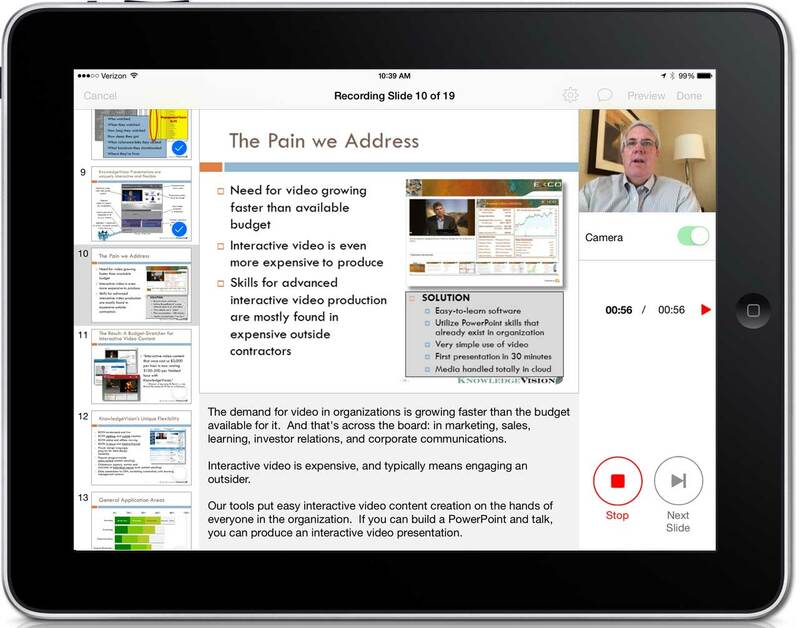 Knovio makes it easy, fast, and fun to create online multimedia experiences by adding video and/or audio narration to presentation slides. Every day, hundreds and sometimes thousands of entrepreneurs, marketers, trainers, executives, salespeople, educators and students around the world are using Knovio to add voice, personality and story to otherwise colorless presentations. 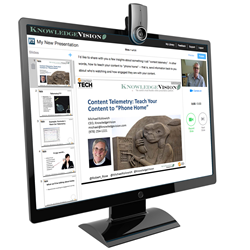 KnowledgeVision Systems, the leader in online multimedia presentation technology, announced today that Knovio, its easy-to-use platform for individual businesspeople and educators, passed the milestone of 150,000 registered users during the weekend. Knovio makes it easy to turn presentations like PowerPoint and PDF slide decks into on-demand online video experiences in three easy steps: 1.) upload the slide deck to the Knovio service; 2.) 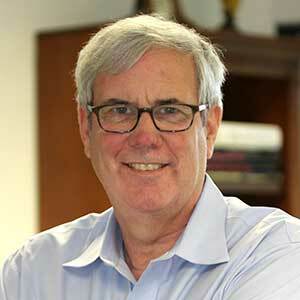 add video and/or audio using a webcam, microphone, or a mobile devices and 3.) share it via email, on a website or blog, on social media, or in a Learning Management System. Since the release of Knovio Web 2.0 in April 2015, Knovio has experienced a surge in new registrations. It’s now used on more than 1,100 college and university campuses and in many thousands of businesses in 157 countries on six continents and in more than 60 languages. Knovio Mobile is also available for use on Apple IOS devices, such as the iPhone, iPad, and iPod. A free, limited version of Knovio (Knovio Basic) is available to those who want to take advantage of Knovio’s core features. 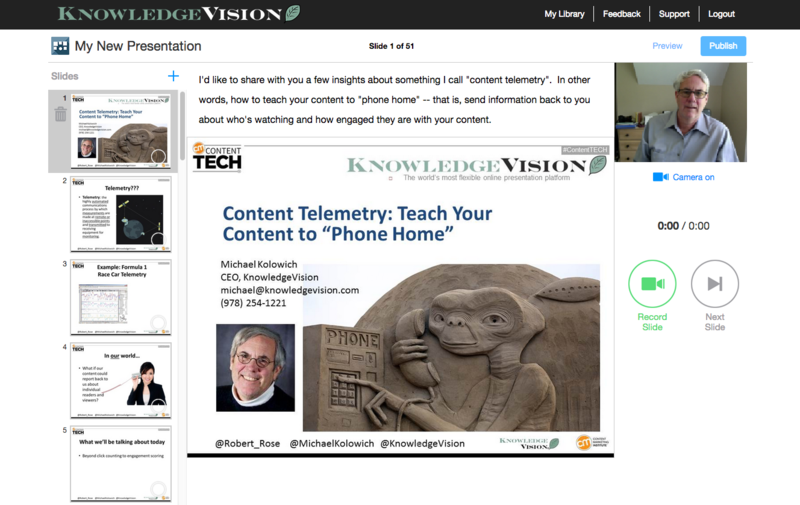 Recently, KnowledgeVision introduced subscription versions of Knovio that extend unlimited presentations and advanced features to those who use Knovio as a daily business or education tool. Knovio Pro ($15 per month) adds customizable player designs, chapter navigation, footnotes and attachments, embedded video clips, HD video export, and many more interactivity features to Knovio presentations. Knovio Gold ($25 per month) goes even further with support for embedded quizzes and KnowledgeChecks, guestbook registration, password protection, and integration with Learning Management Systems. View a video comparison of the three Knovio Editions at http://www.knovio.com/compare.